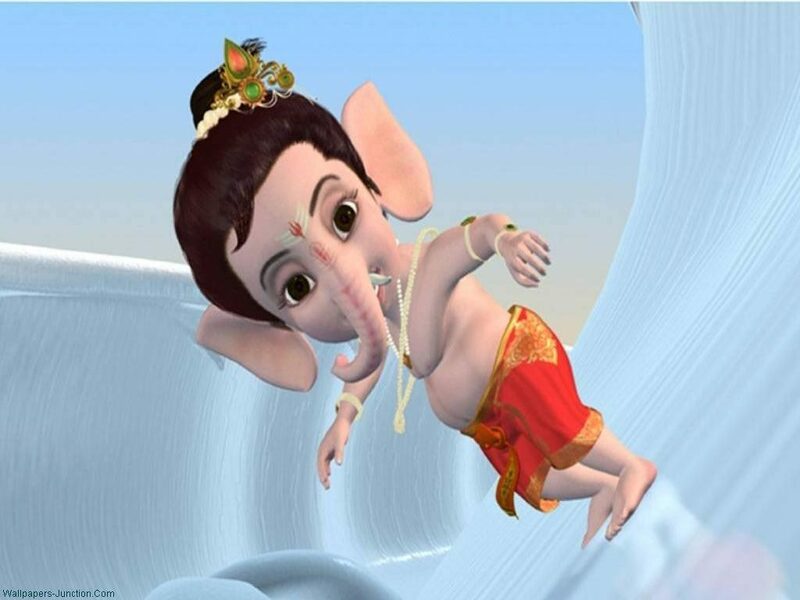 Top 30 Ganpati Cartoon Images HD Wallpapers Latest Pictures Animated images all are so adorable. 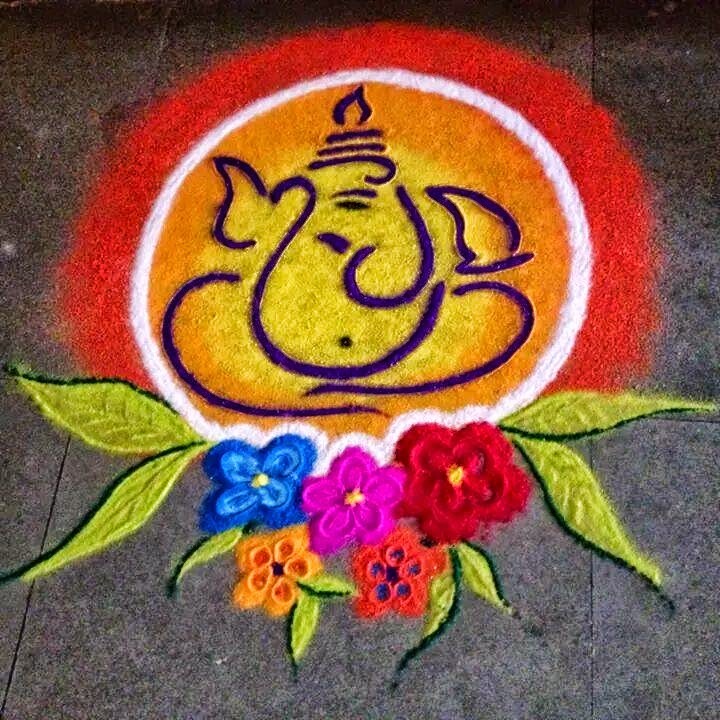 Kids love Ganesha. 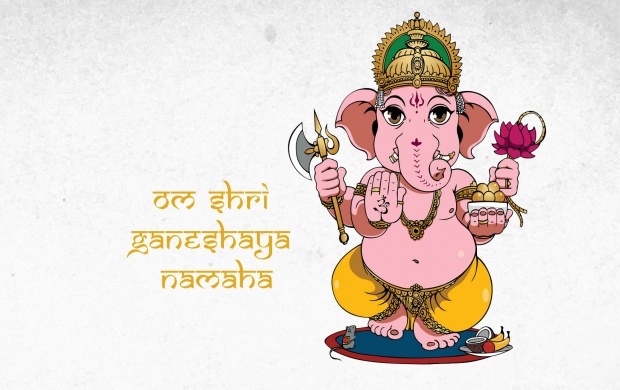 Other names of Ganesha are Vignaharta, Vinayaka, Lambodar, Vakratunda, Gannayak and many more names. 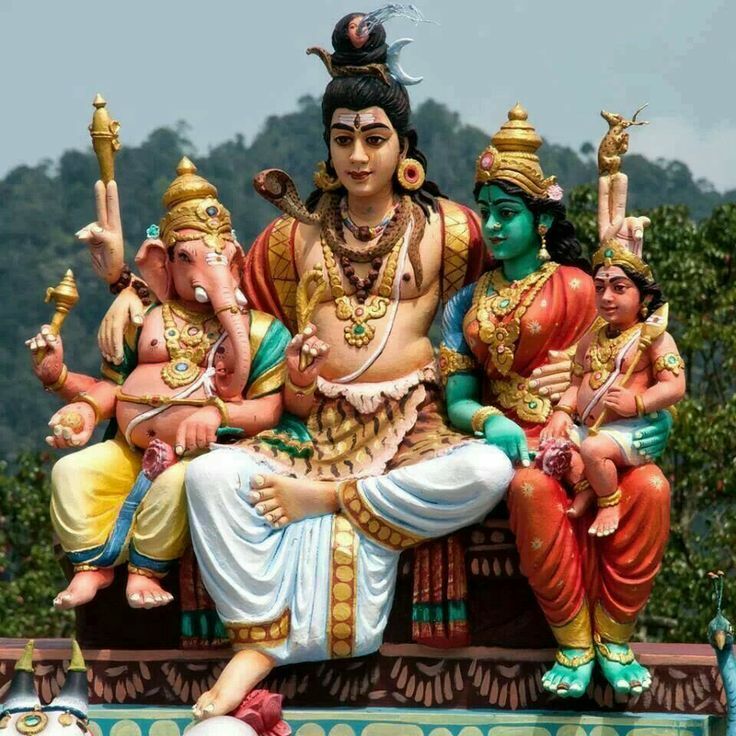 God Ganpati received blessings from his father Shiva. He received a boon that he will be the first God to worship before starting any Puja. Today, we are feeling blessed. 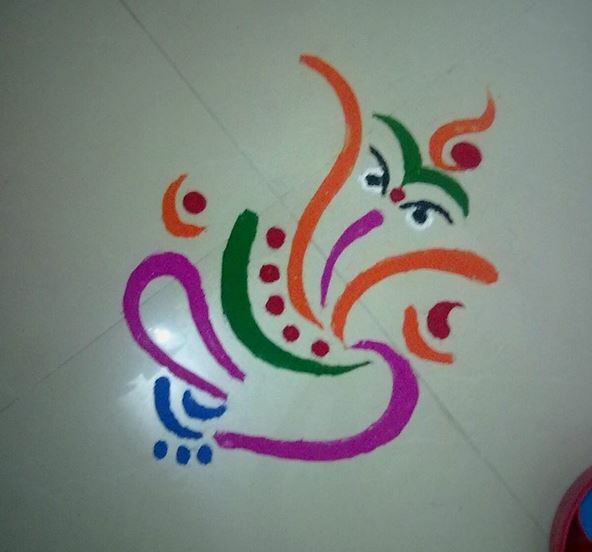 Because we are publishing pics of Ganesha on our blog. 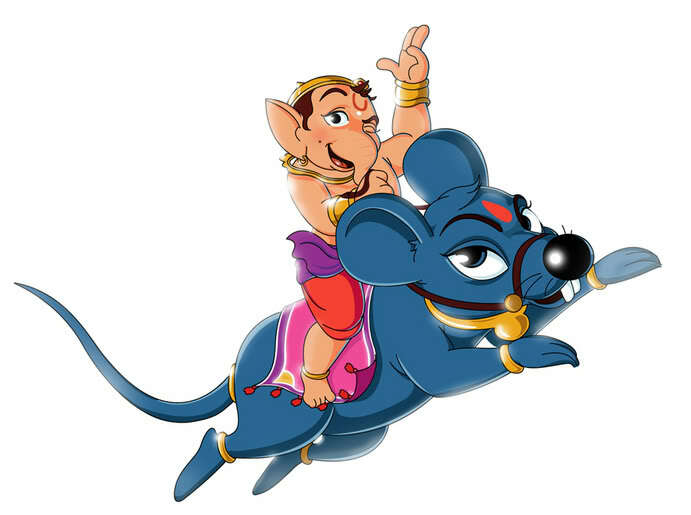 Just taking the interest of the kids into account, we have included bal Ganesh cartoon images, cartoon Ganesh hd wallpapers. 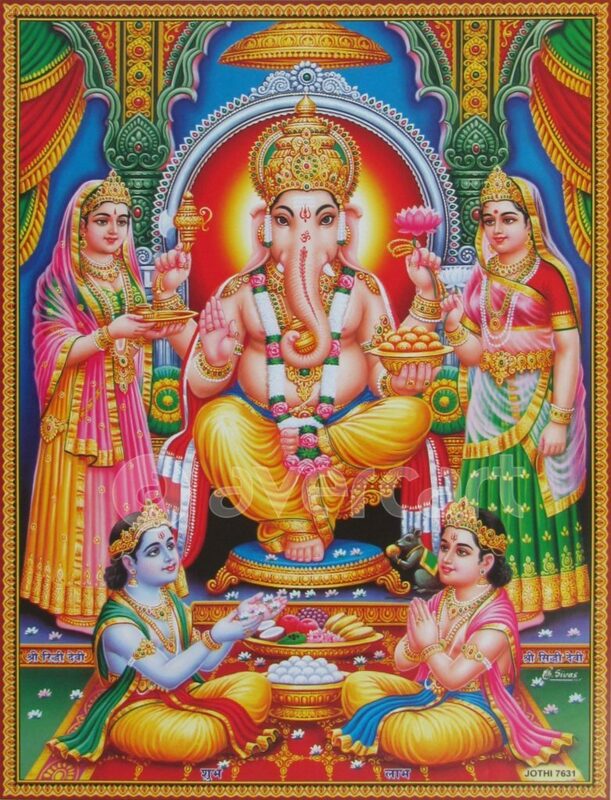 Before any wedding, big puja or pious ritual in Hinduism, Ganesh Puja is done. Ganesha elephant head makes him popular in kids. 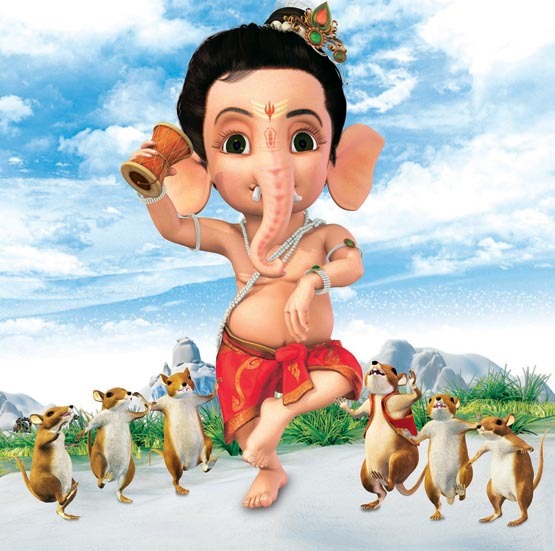 Kids love Ganesha festival observed in India for 10 days. 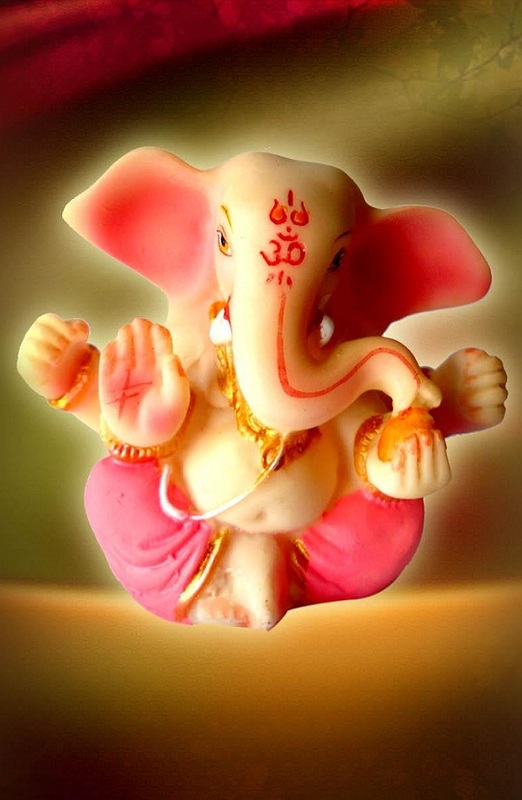 Adorable lord Ganesha idol- people use it as car piece for positive energy while on road. 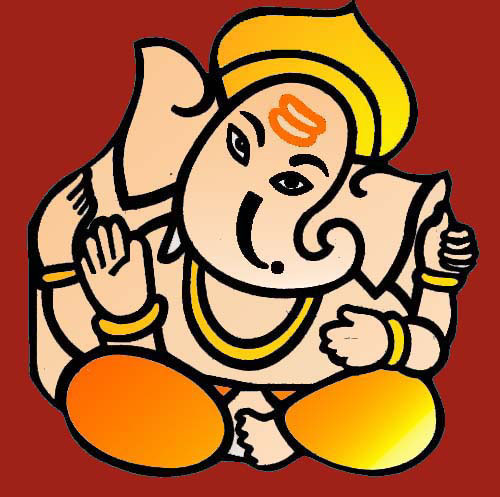 Ganesha is considered as passing of good luck. 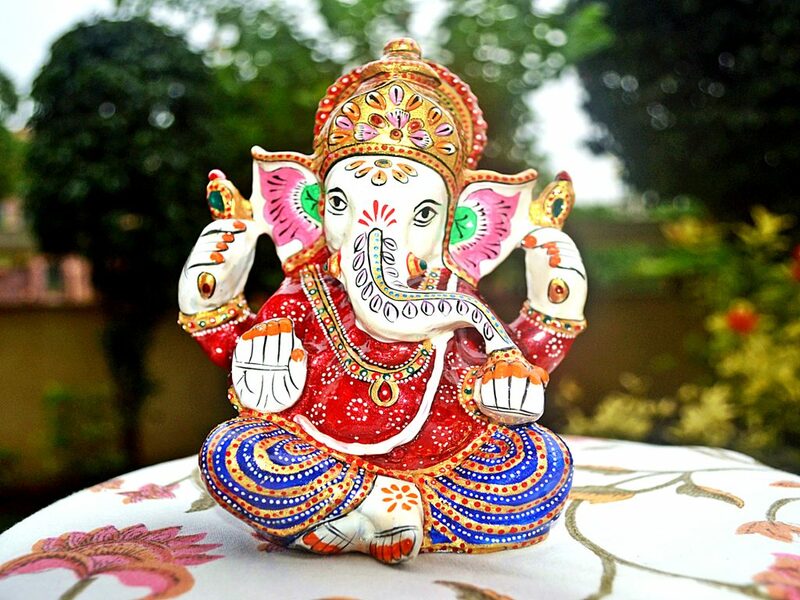 It’s a trend in India to give Ganesha decorated idols to friends family and relatives to mark a new beginning in their life. 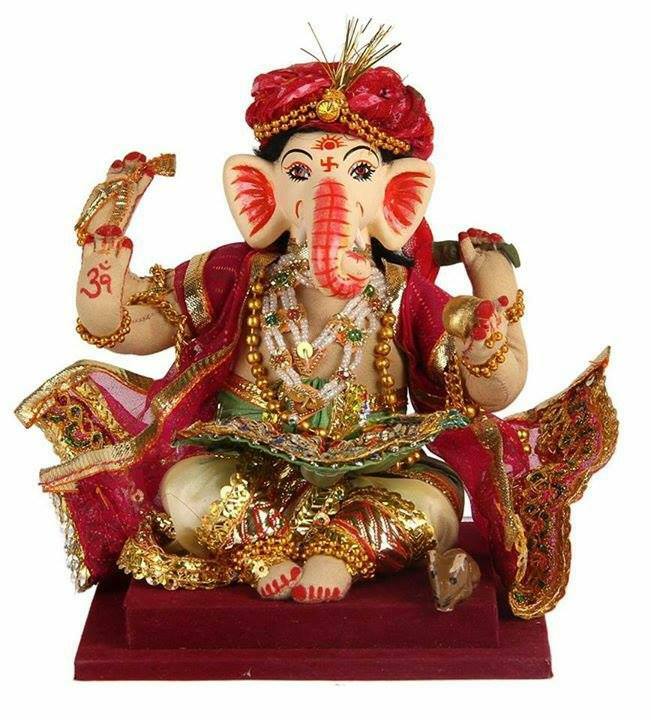 Lord Ganesha Statue image for gifting. 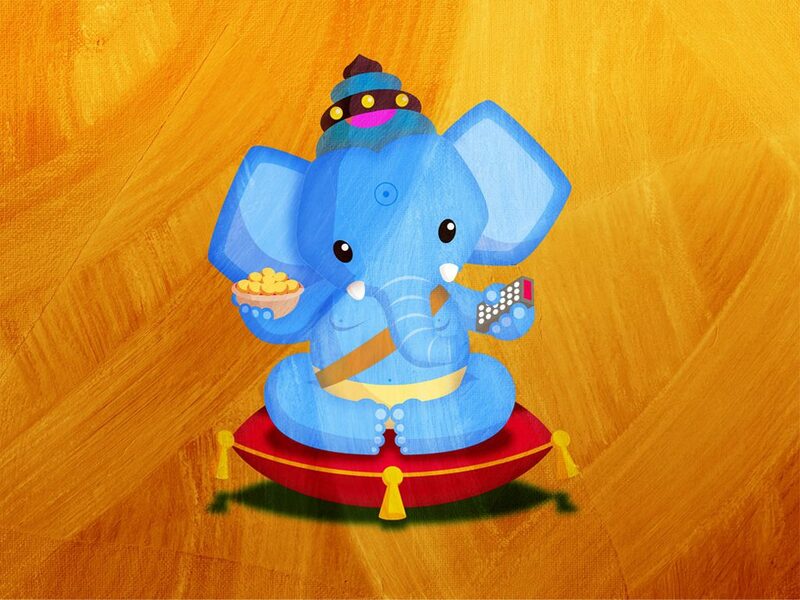 God Ganesha E-Cards Free Download for wishing your friends. 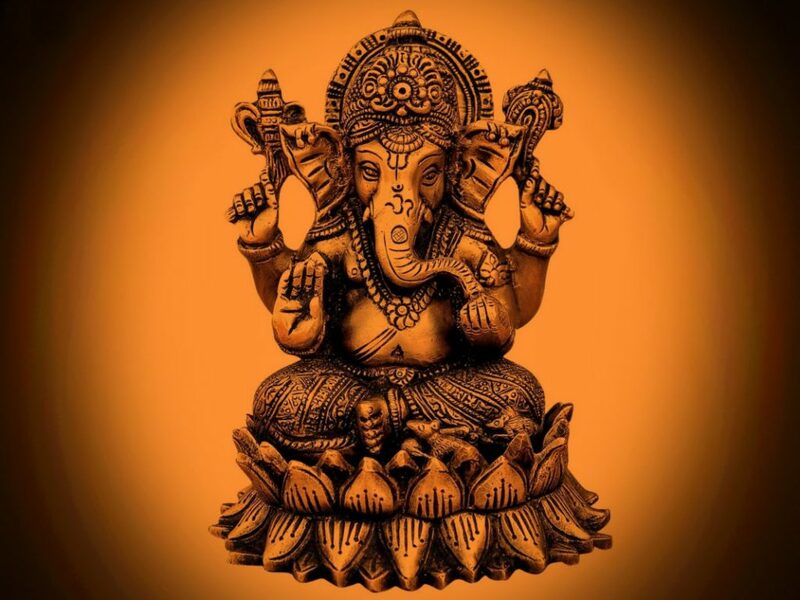 Chant Ganesha Mantra for wealth and prosperity. Image of Siddhi Vinayak from Siddhi Vinayak Temple in Mumbai. 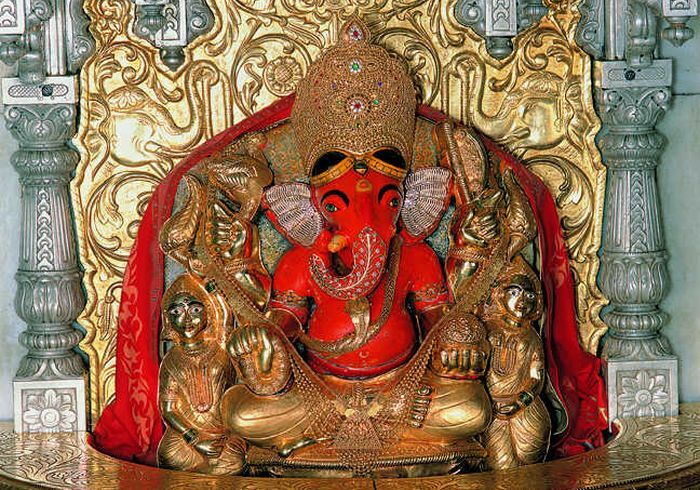 Siddhi Vinayak temple showers blessings of fulfillment of desires. Celebrities pay visit to Siddhi Vinayak temple walking barefoot. 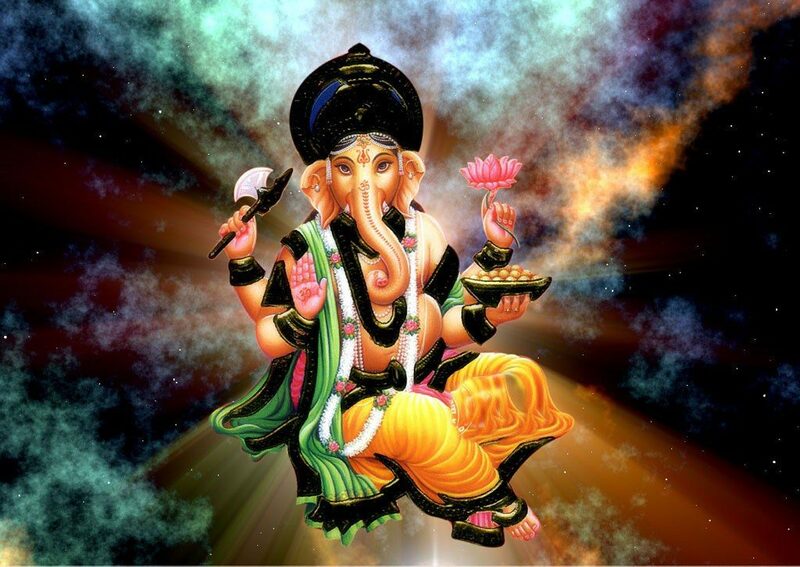 Invocation of Ganesha is always done for education and knowledge. 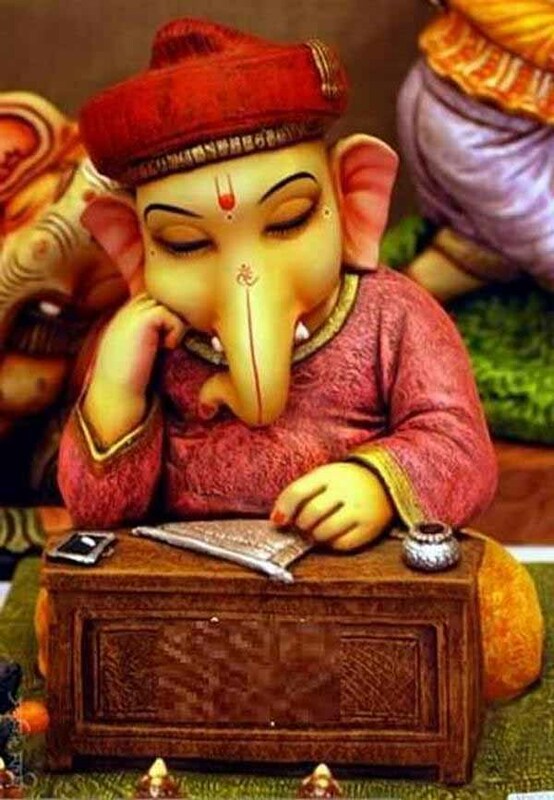 Ganesha is considered as the most knowledgeable in Hindus. 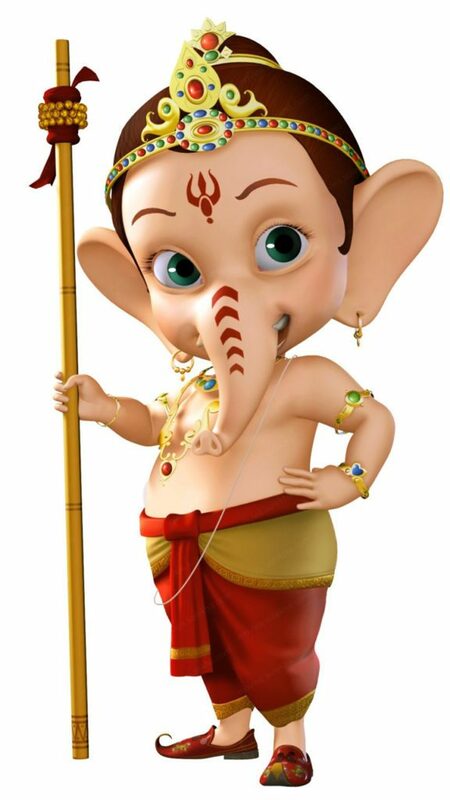 So very first entity introduced to kids is their lovable God Ganpati. 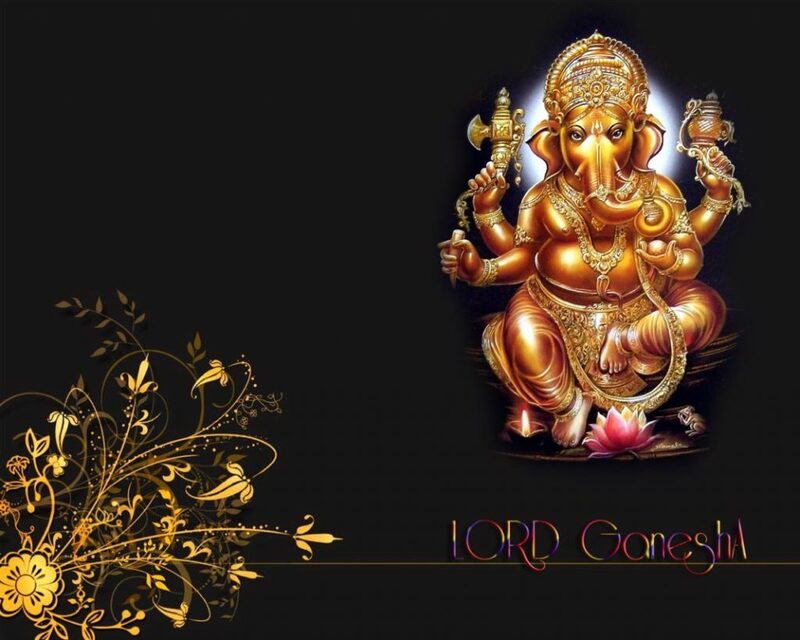 Lord Ganesha Latest Wallpapers For Widescreen. Rats are considered as his vehicle. Mushak is sanskrit word for rats. 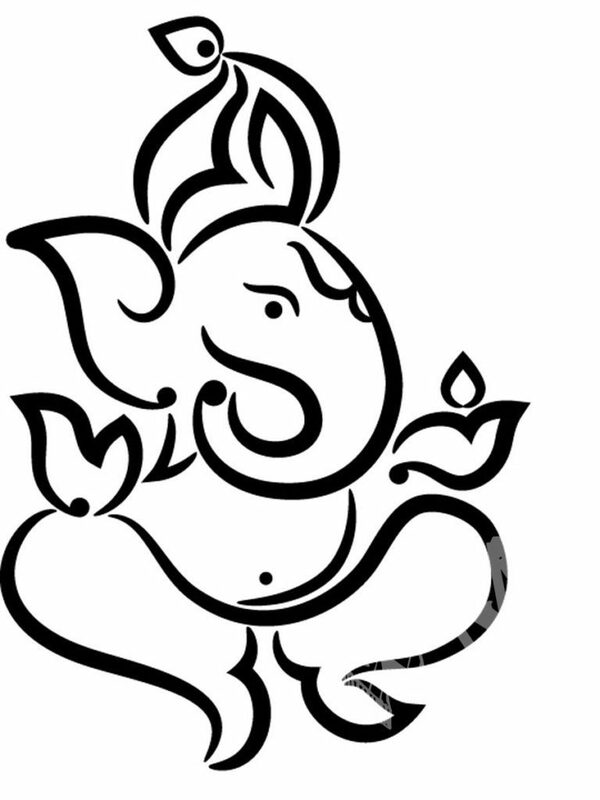 Cute Ganesha Picture. 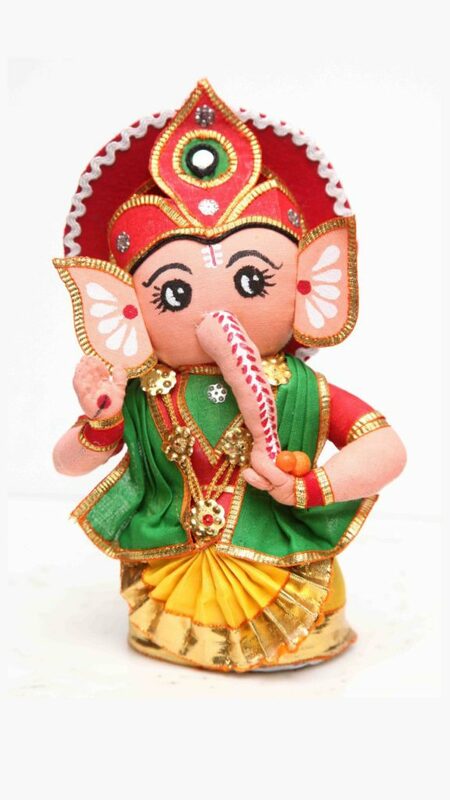 Doll Ganesha. 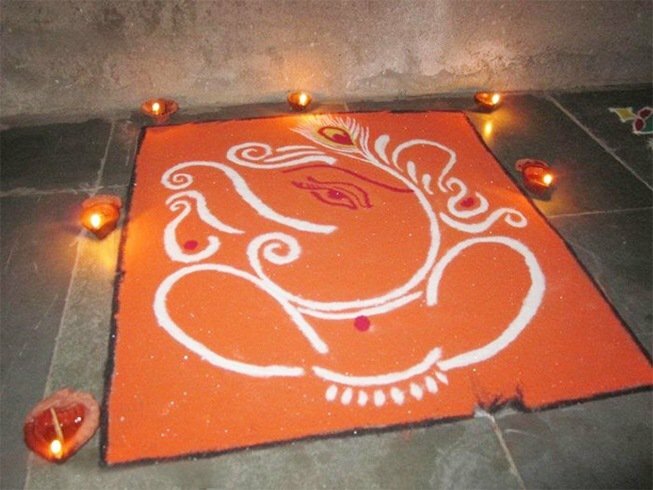 Most easy way to create a simple Ganesha Rangoli. 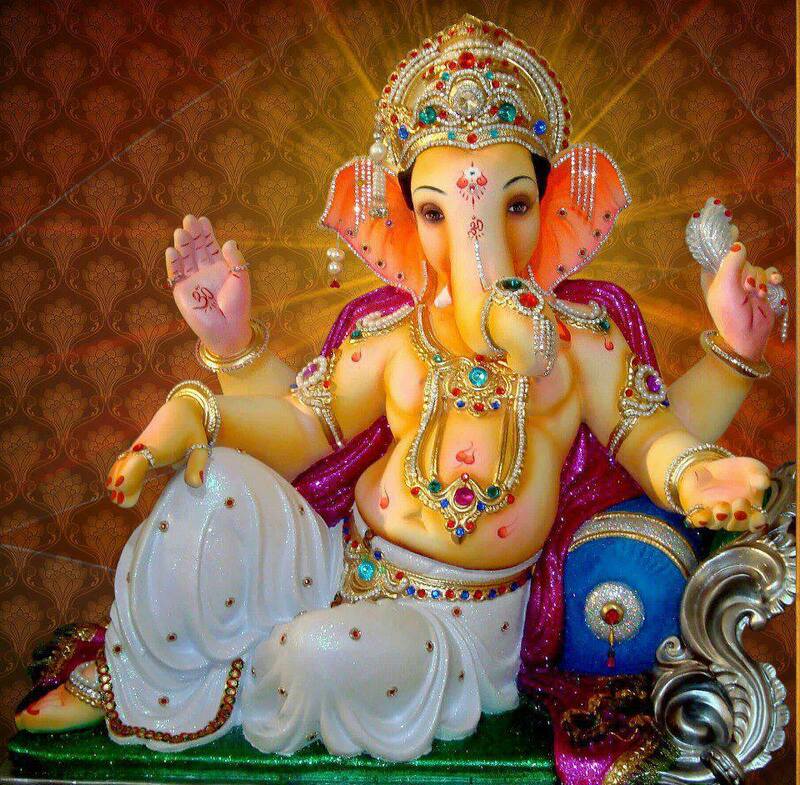 Ornated Ganesha idol image – Such decorated image will be very helpful in Ganesha festivals. I tell you how. 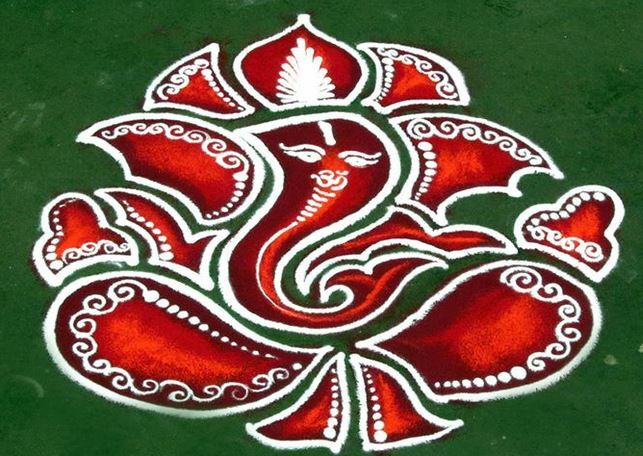 You can keep such image for reference and decorate your Ganesha idol in same way. 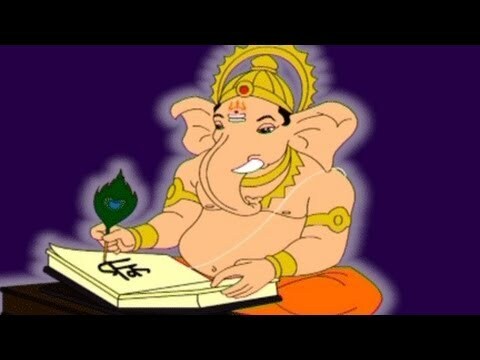 Lord Ganesha writing Vedas. 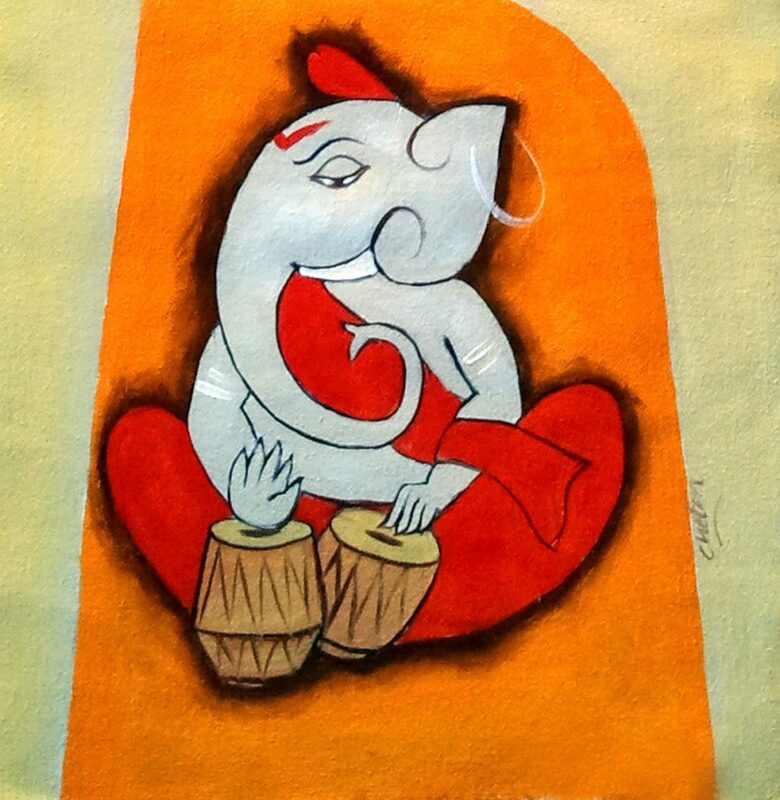 This Ganesha image can be very situational as a gift for students appearing for 10th or 12th board exams. 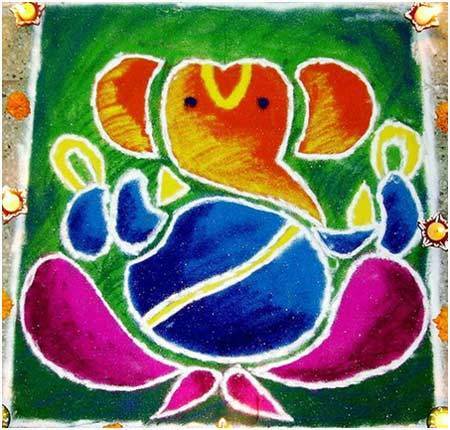 Swastik s symbolic form of Ganesha, Ganraya. 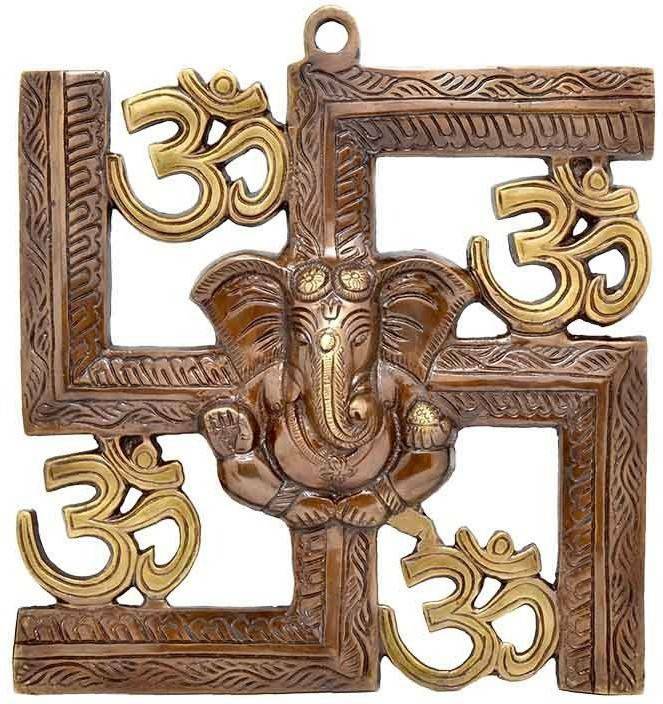 So image of Swastik with Ganesha in it is highly sought for. 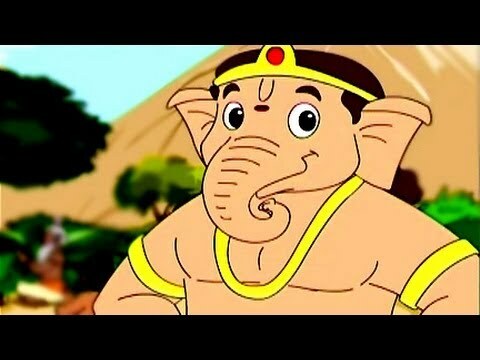 Top 30 Ganpati Cartoon Images HD wallpapers and latest pictures are compilation of best in class Ganpati wallpapers.